The first part of the parcours was not particularly demanding. However, 3 kilometres before the finish, the riders had to tackle a 2.3-kilometre ascent with an average gradient of almost 10 per cent. Enric Mas (Deceuninck – Quick Step) led the standings for quite some time at this point, having completed the course in 17:34 minutes. 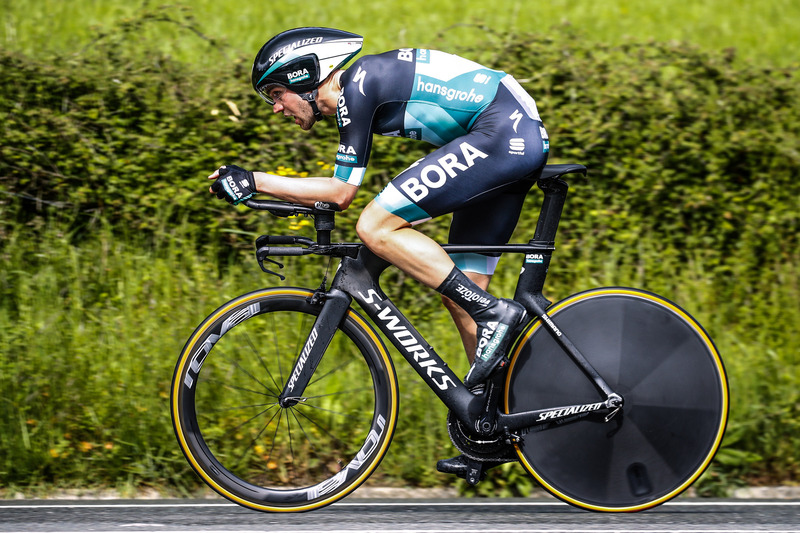 However, Patrick Konrad (BORA – Hansgrohe) crested the only climb of the day just 2 seconds behind the provisional leader Mas and he was able to take more time out of the Spaniard in the last part of the course, setting a new best time of 17:29. 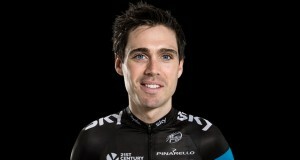 Max Schachmann was able to put in a very strong performance and he bettered the time of his teammate by 19 seconds. 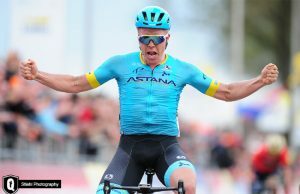 He reached the finish in 17:10 minutes, and in the end, that was enough to seal the stage victory, and he now also holds the yellow jersey of the leader in the general classification. 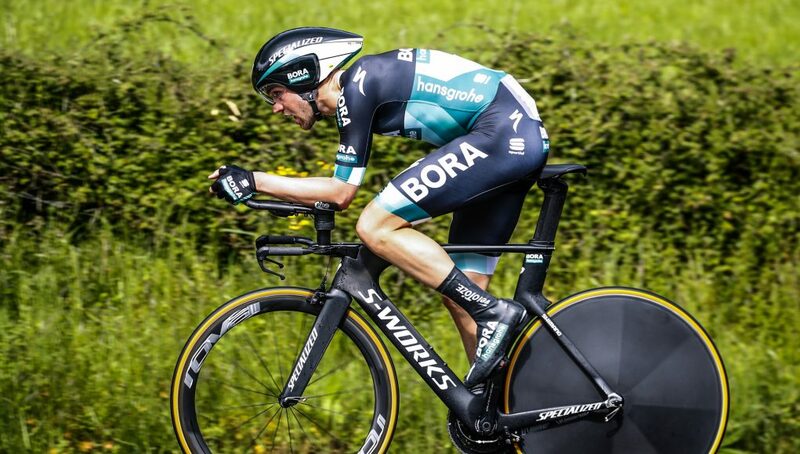 Dani Martínez (EF Education First) finished in second place, 9″ behind Schachmann with Michał Kwiatkowski (Team Sky) in third a further second behind.